BEACON™ 325 is a high performance grease specifically formulated for the lubrication of precision equipment operating at moderate and low temperatures. It is made with a synthetic base oil of extremely low viscosity and low volatility plus a lithium soap. BEACON 325 is characterised by good mechanical stability, a high degree of resistance to water and extremely high oxidation stability. As its base oil viscosity is low and the viscosity index of the fluid is high, the grease has excellent low temperature properties including low starting and running torque at very cold temperatures and good pumpability. BEACON 325 provides excellent service in a wide variety of small bearings and small, lightly loaded gears that operate over a wide temperature range. 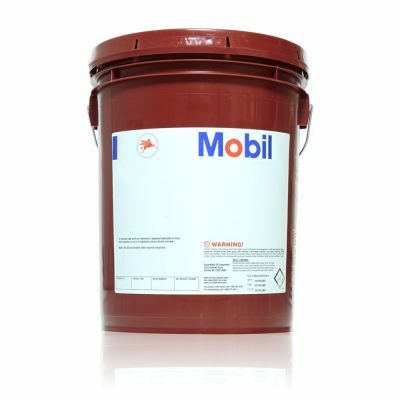 Its long lubrication life and excellent oxidation stability well suit it for use as a bearing lubricant in sealed-for-life units in automotive, aircraft and industrial applications. The recommended application temperature range for continuous operation for BEACON 325 is -50º C to120º C.